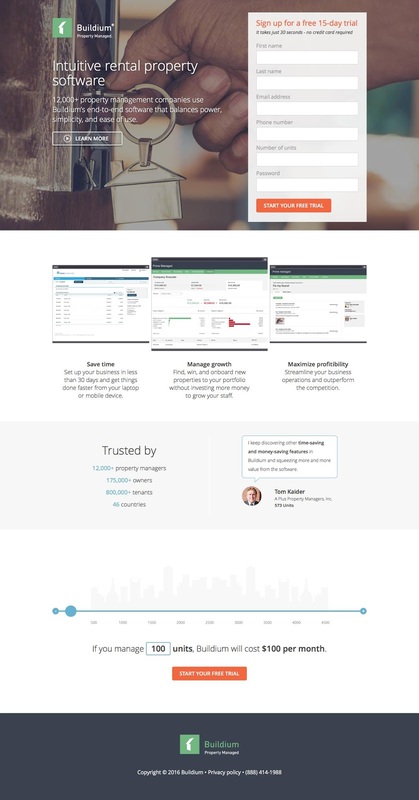 When a marketer employs a landing page, typically, a conversion means a new lead. Leads are valuable assets in many industries particularly real estate because leads become sales. And a high value lead in real estate means big bucks. 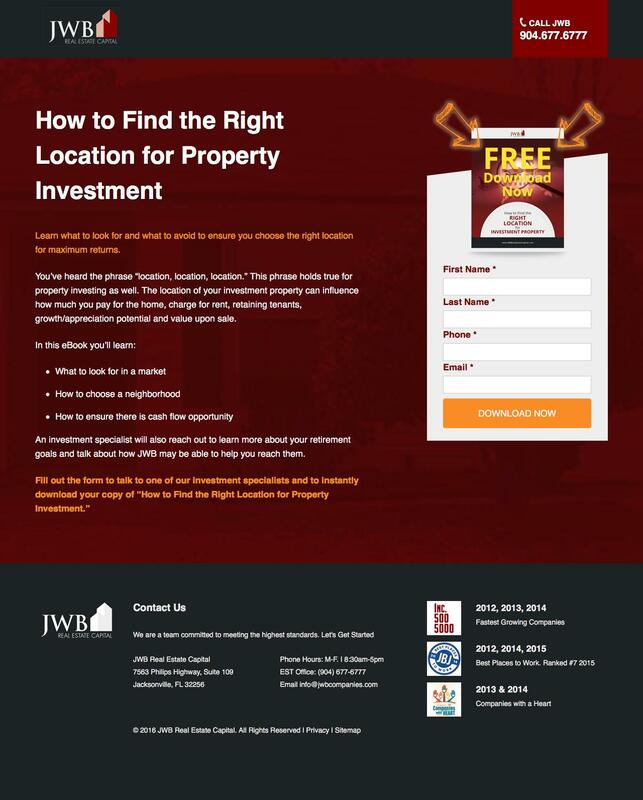 Landing pages then are indispensable tools for many realtors because they excel at converting visitors looking to buy or sell property into leads. 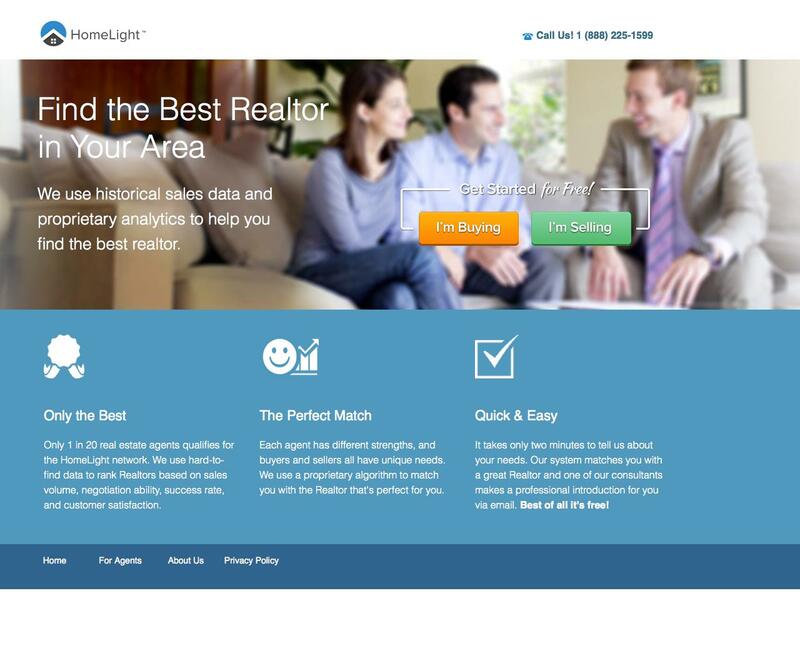 The following examples are some of the best real estate landing pages around. 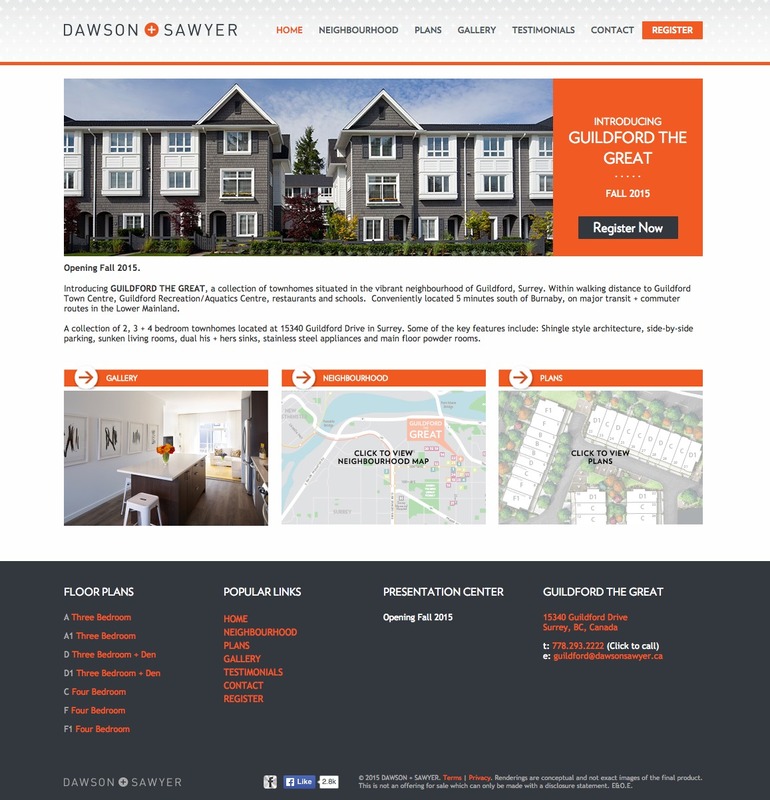 Contrast: Visuals, graphics and CTAs are designed with bright colours to stand out from the ample white space. The smart use of colour helps the fun graphics catch attention. 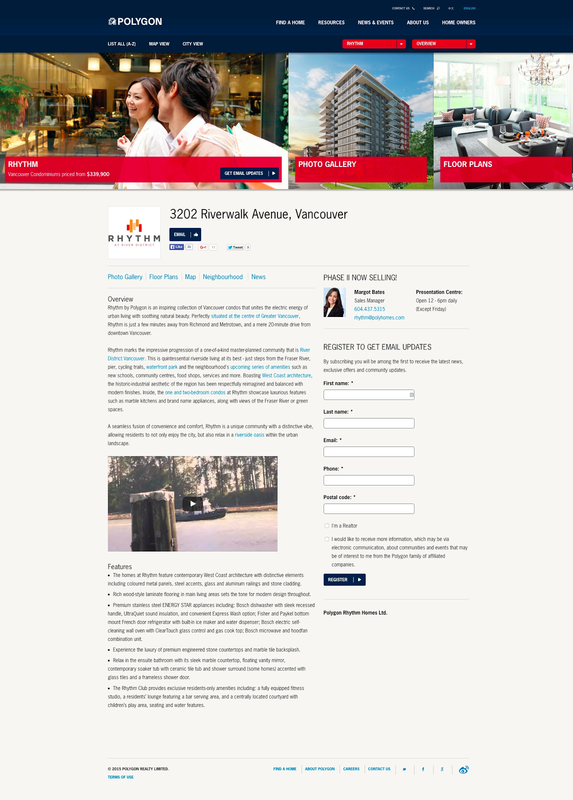 Background: We like how this landing page provides a short bio about Vancouver for those interested in learning. 5%: They promise to find you the top 5% of realtors to help you find the property of your dreams. Trust: Safe transaction logos below the form add trust and credibility. 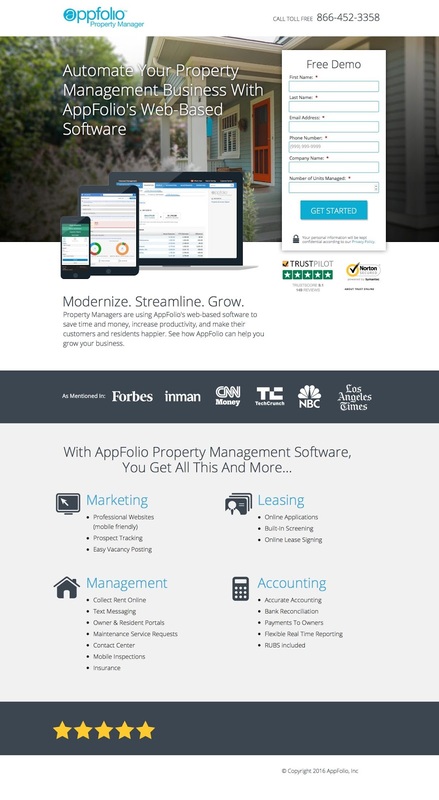 You’ll Get: The list at the bottom clearly outlines all the benefits you’ll receive with the software. 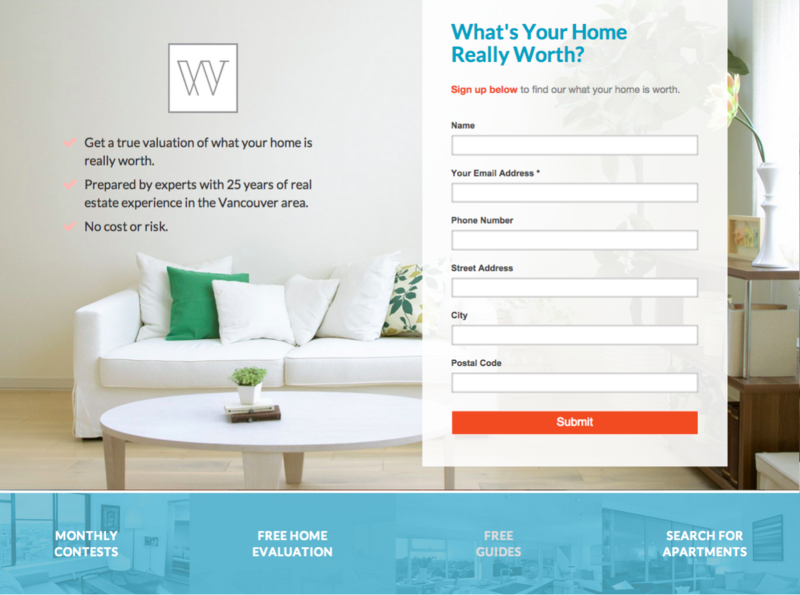 Video: A landing page video quickly and succinctly explains Auction and the offer. Visuals do a much better job at explaining and presenting information. Logos: Company and client logos help give visitors confidence in the transaction. 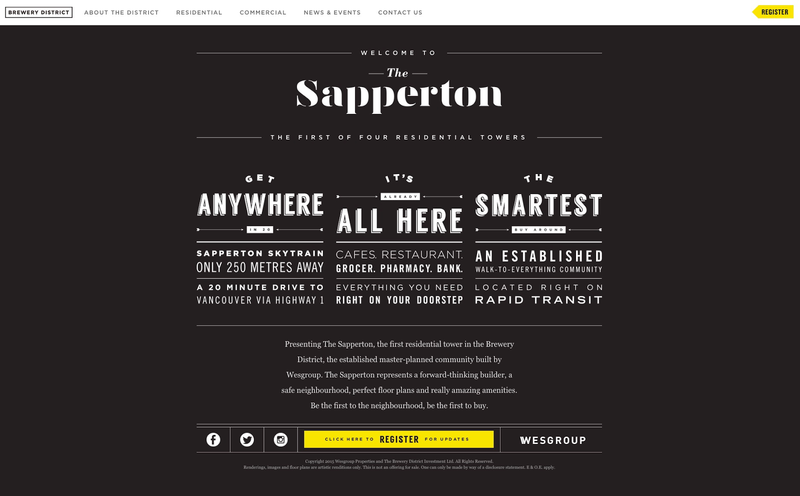 White space: Graphics are in key areas and are designed with different shapes. It’s a smart way to highlight the form and separate it from the rest of the information. Contents: The contents and value are laid out precisely for the visitor. This way they’ll get a sense of what they will learn and what to expect. Video: A landing page video quickly and succinctly explains what the tower has to offer residents. Visuals do a much better job at explaining and presenting information. Calculator: They have a handy little calculator at the bottom to estimate your monthly costs. Image: The large hero image frames the form and draws the eyes towards it. Logos: Company logos add social proof and credibility to the offer. Action: The CTA button language “Get started today” uses action-oriented language to command action from the visitor. Contrast: Visuals, graphics and CTAs are designed with bright colours to stand out from the rest of the information. Bright orange and charcoal grey complement and create strong contrasting areas. Images: Easy to access images show the properties off in good light. Neighbourhood: The neighbourhood map is a smart move by this realtor to show off the surrounding area for potential buyers. Human: They make sure to use photos with people in them to add personality to the page. 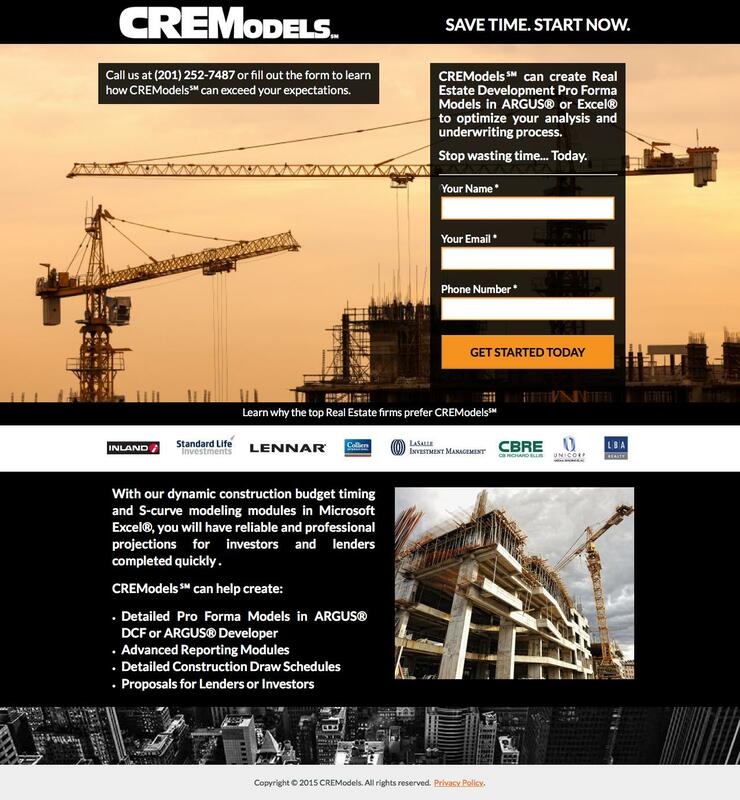 Videos: Two videos are used to easily explain the offer and give insight into the company. Social proof: Testimonials add trust and credibility to the page. Knowing that other companies have had success using the product is a huge conversion driver. Encapsulated: The form at the top uses a dark overlay to make it distinct from the rest of the page. Videos: Videos are used to easily explain the offer and give insight into the event. Social proof: Several testimonials used throughout add trust and credibility to the page. Knowing that other companies and users have had success using the product is a huge conversion driver. Encapsulated: The form and the event schedule at the top uses a dark overlay to make it distinct from the rest of the page. Tangible: The resource is shown on the left as a tiny preview to attract interest. White space: Well used white space focuses the attention on the information and nothing else. 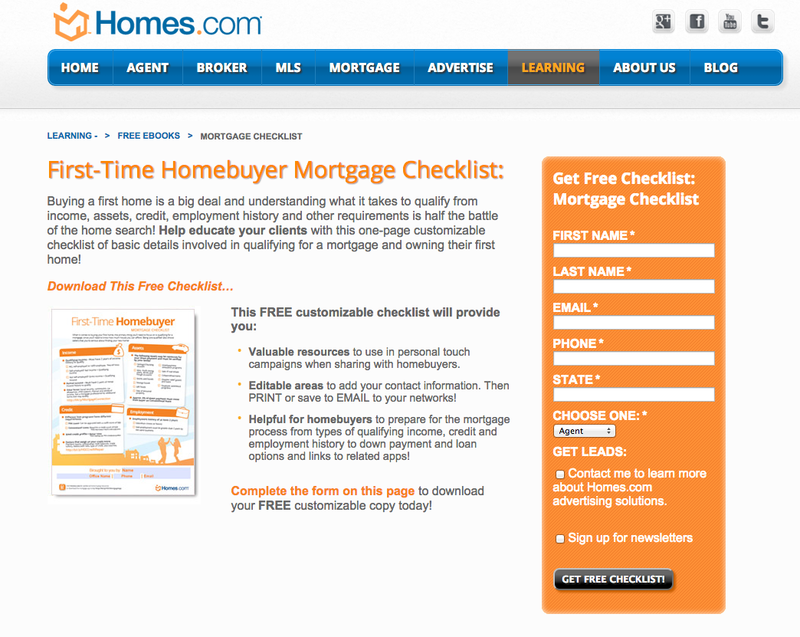 Encapsulated: The form on the right side uses a bright orange overlay to make it distinct from the rest of the page. Tangible: The resource is shown above the form as a tiny preview to attract interest. Directional: Directional cue arrows point towards the form and an image of the resource to direct the visitor eye. Encapsulated: The form on the right side uses a bright orange CTA and grey overlay to make it distinct from the rest of the page. Visual: The image of the property attracts attention and promotes opulence. Proof: Logos and awards at the bottom are meant to give credibility and prestige. Photo gallery: Optimizes the space and shows off the property in the best light. 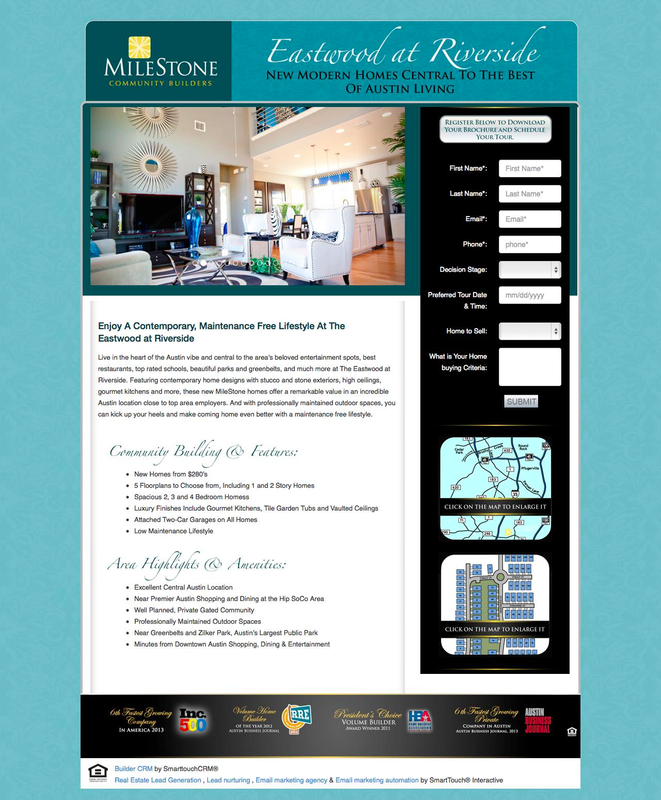 Features: A list of features explains the property and what makes it different from the rest. Simplicity: Only text is used to promote this property. The hip style and choice of fonts say a lot about the property itself. CTA: The only brightly coloured element is the CTA to attract the most attention. Simplicity: The header content immediately explains the purpose and the USP. Encapsulated: The form at the bottom is encapsulated in a blue background to make it distinct from the rest of the page. 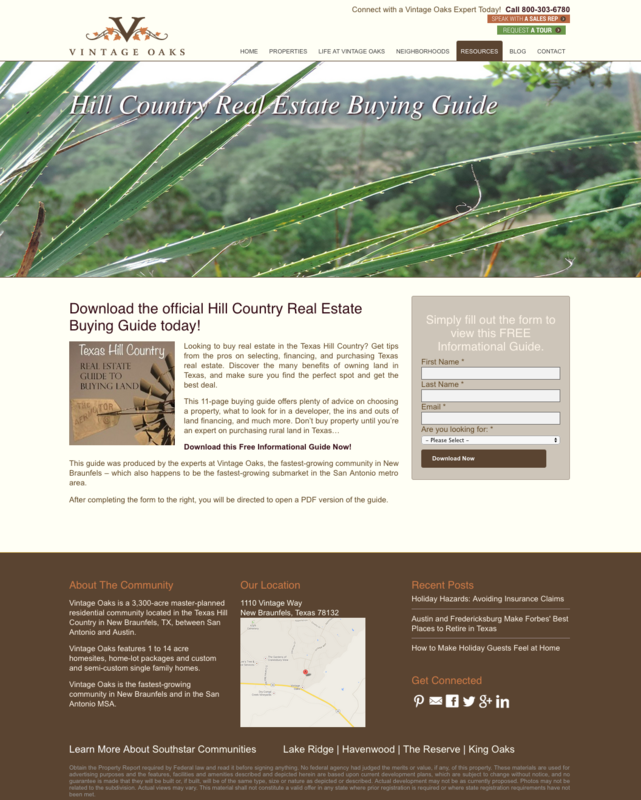 Themed: The entire page is meant to show off the theme of the hill country property. Encapsulated: The form on the right is encapsulated in a brown background to make it distinct from the rest of the page. 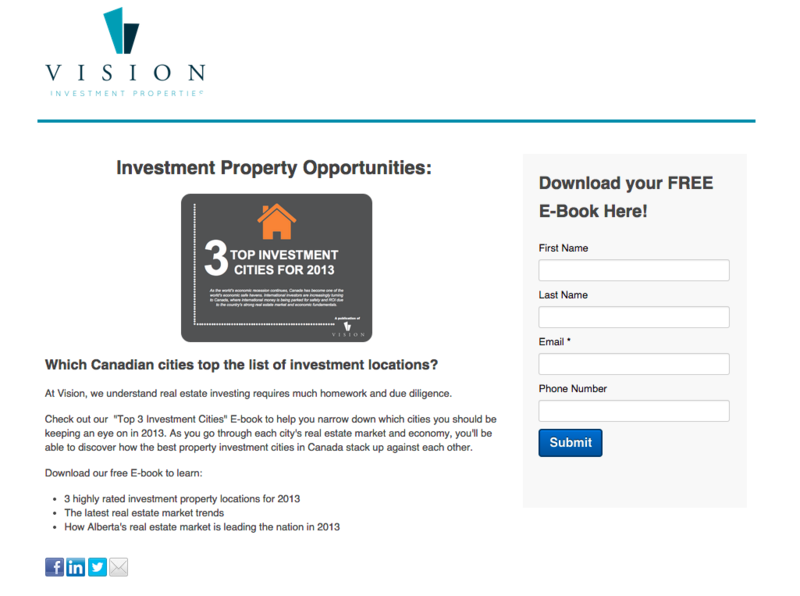 Learn: This landing page lists what you’ll learn about the properties in the ebook. Contrast: Ample white space focuses attention on the content only. 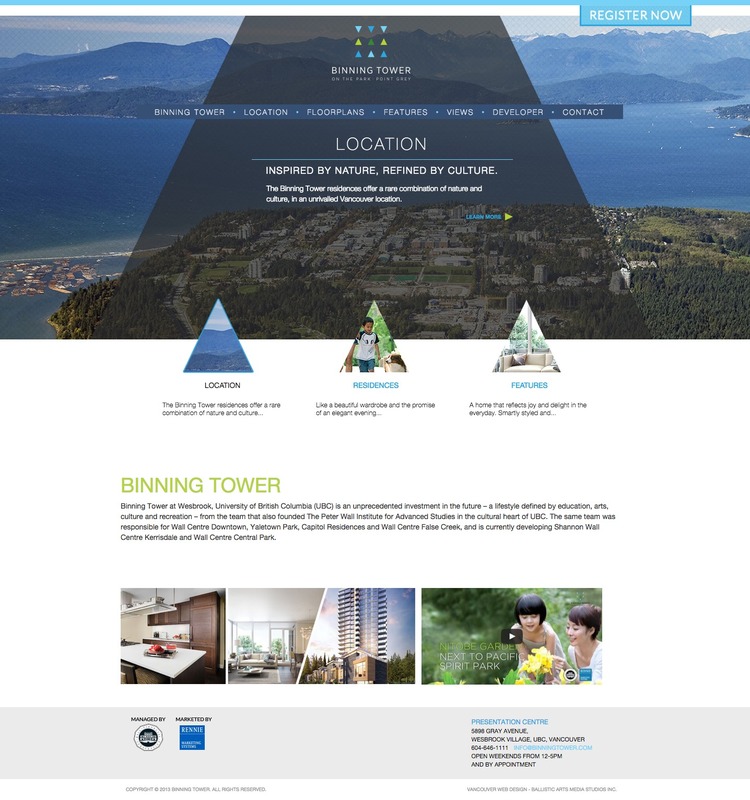 Encapsulated: The form is encapsulated and uses a bright blue CTA. Imagery: Stunning imagery frames the form and draws attention to the content. List: A list of features and benefits explains the USP and the purpose to visitors. Encapsulated: The form is encapsulated in its own design to make it distinct on the page.